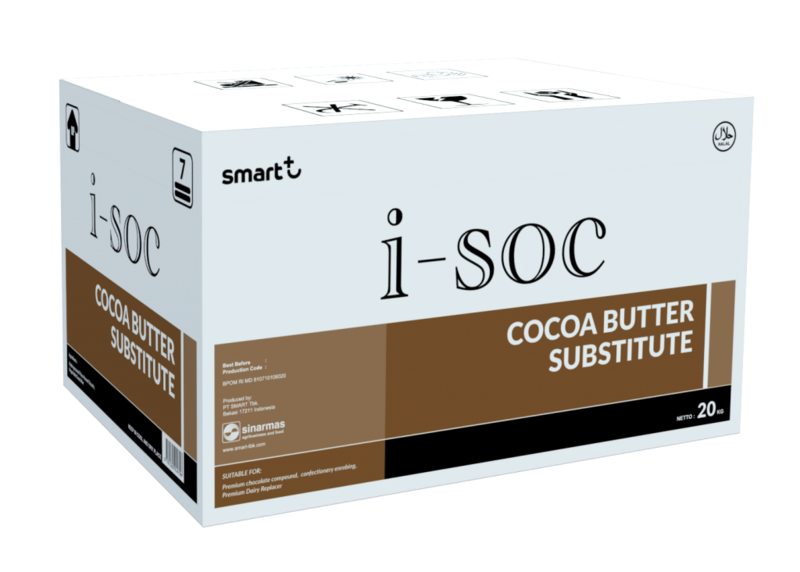 i-soc CBS is a non-tempered trans free lauric fat, formulated to have physical properties similar to cocoa butter. It has excellent melting behaviour and will melted significantly in human body temperature. Best for chocolate block, hard filling, confectionery enrobing, and moulded hollow compound. 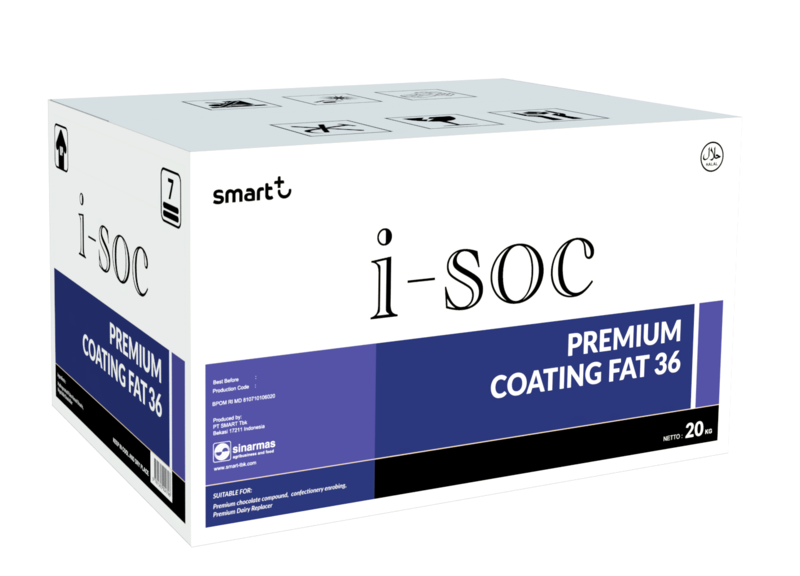 i-soc PCF is a non-tempered lauric fat formulated to have rapid crystallisation properties with improved heat resistance. 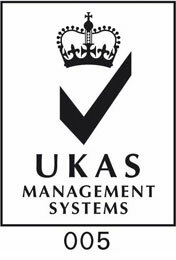 This makes it perfect for confectionery coatings such as economic chocolate compound, biscuit cream fat, dairy replacer such as whipping cream, ice cream, and analogue cheese. 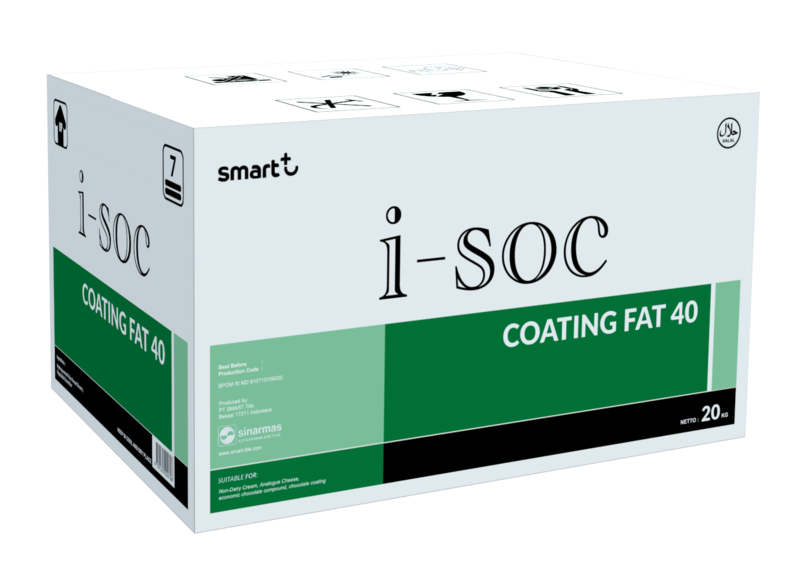 i-soc CF is a lauric based fat formulated with excellent heat resistance & specially designed for chocolate compound application in tropical climate. It also has high resistance to oxidation and flavour reversion which is perfectly suitable for non-dairy creamer application. i-soc CF provides the means to optimise quality and production process. 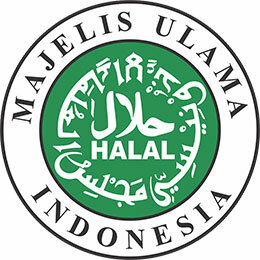 Best for non-dairy creamer, analogue cheese, chocolate vermicelli, and confectionery coating. 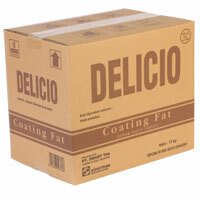 Delicio Coating Fat is a high quality coating fat made from selected freshly refined and deodorised vegetable oil. 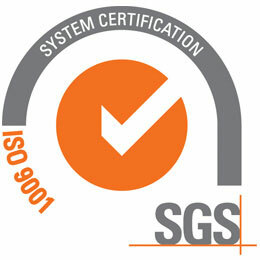 Especially for use in confectionery and chocolate processing. Best for chocolate coating for biscuits and wafers, chewy candy, and non-dairy creamer. 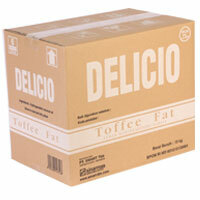 Delicio Toffee Fat is a high quality confectionery fat made from selected freshly and deodorised vegetable oils. Best for candy, chewy candy, toffees, ice cream, coffee whitener, and chocolate coating for ice cream.